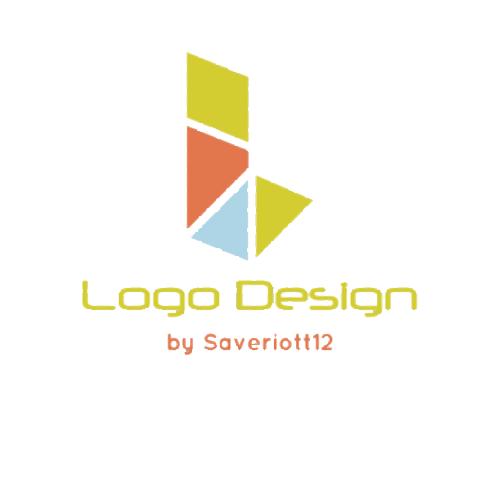 I will do a professional minimal logo for just $ 9 . Order now your logo for your company , your website or any event . High quality service GUARANTEED. Very fast delivery, JUST 24 hours.